Happy Friday fashionistas!!!!! Here are some fabulous Friday finds for you to shop- The watch edition! and YES they really are all under $20! Less expensive should never mean less exciting! 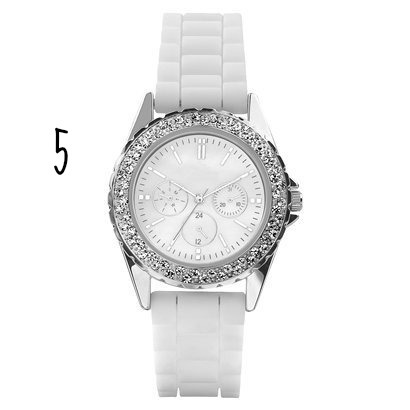 I’ve been seeing tons of reasonably priced cute watches lately and I’m going to share my favorite on trend styles with you! 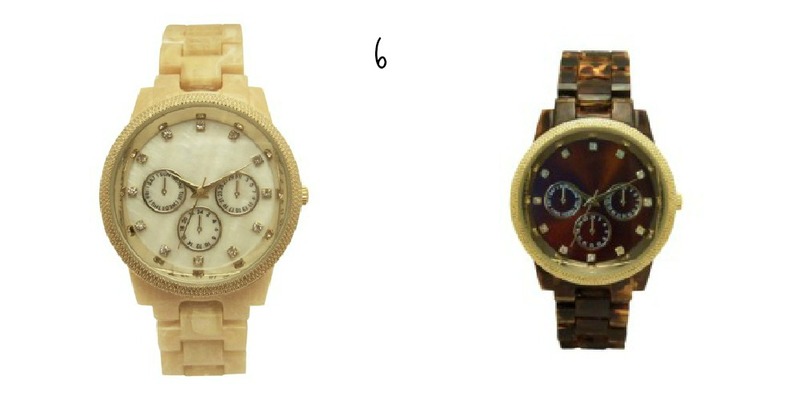 These watches can be worn alone or added to your favorite stacks and arm parties! 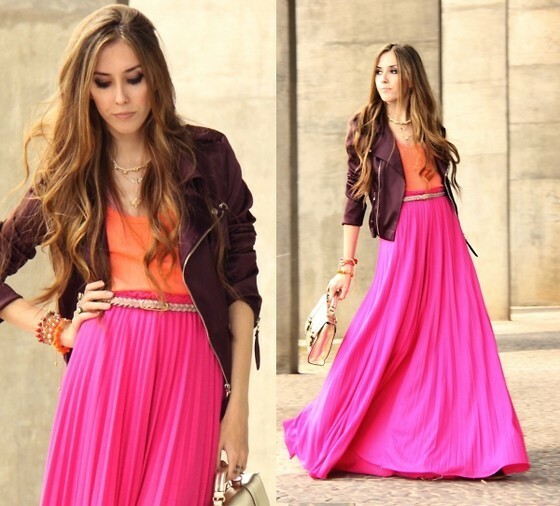 If you’ve been eyeballing a certain style but can’t afford it…this post is for YOU! If you can afford a pricier piece but just want to experiment with something cute and affordable… this post is for YOU! 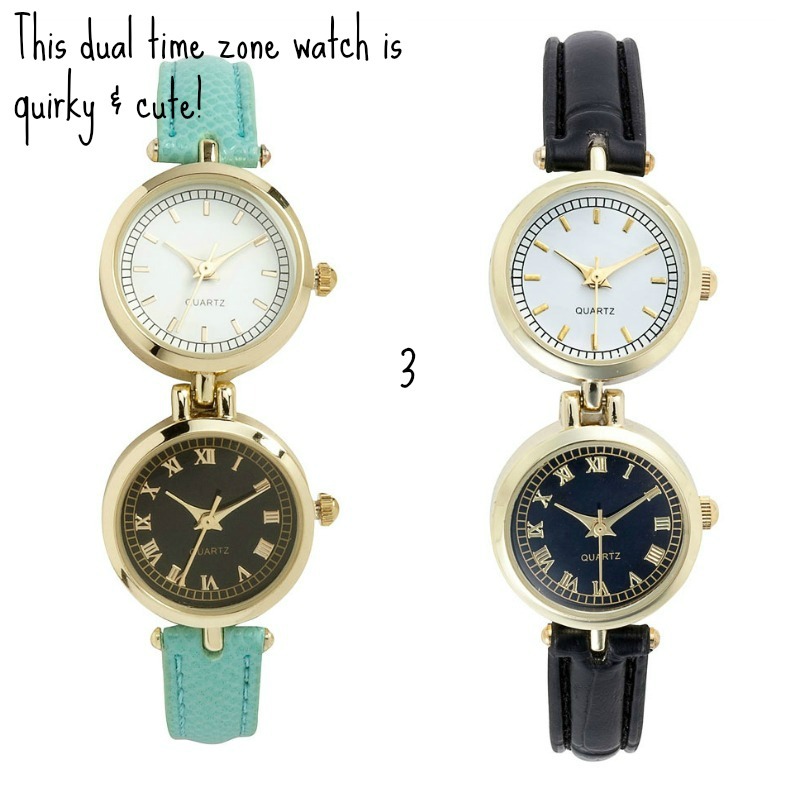 As the self-proclaimed queen of the high low mix- I can assure you these watches can blend right in with the best of them! 1.Boyfriend watch in rose, gold or silver tone. $18 at Nordstrom. 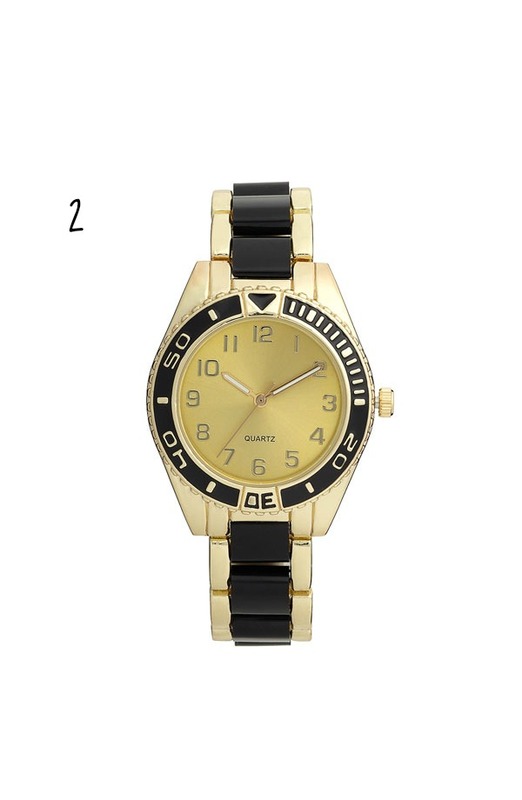 2.Black & gold watch $18 at Nordstrom. 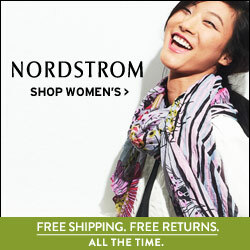 3.Dual time zone watch $18 at Nordstrom. 4. 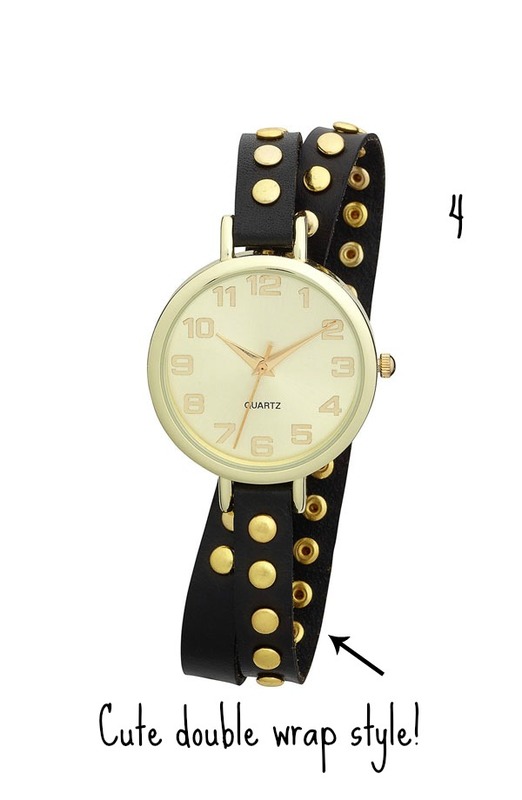 Studded double wrap watch $18 at Nordstrom. 5. White sporty watch $19.99 at Target. 6.Bone or tortoise watch $14.99 at Target. 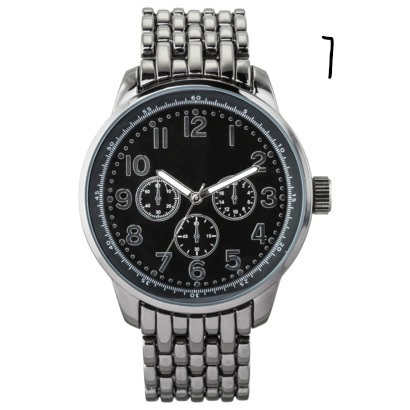 7.Gunmetal watch (black face)$16.99 at Target. 8. Croco watch in navy, white or brown $14.99 at Target. * sorry about the blurry white watch, but it’s too cute to leave out!